When Parineeti first entered Bollywood, in 2011, she was referred to as Priyanka's cousin. But with her acting skills, she soon made a name for herself in the industry. 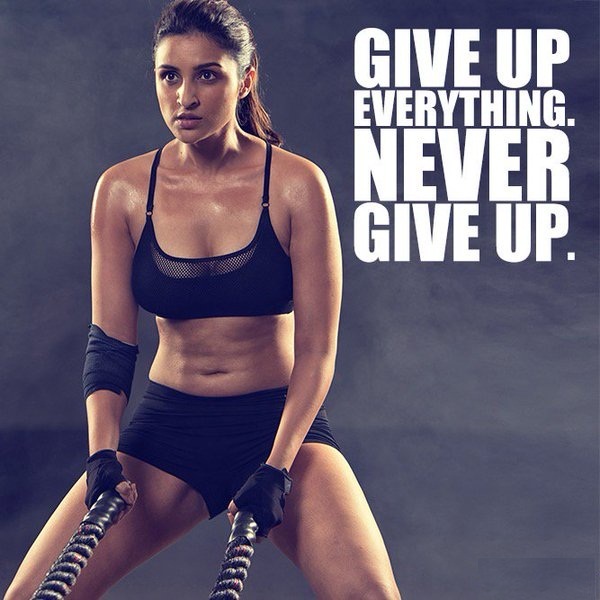 With this photo shoot, Parineeti has come out of her shell with a fierce attitude and a fit body that sees no stopping.